Mark the date on your calendars, people! After July 13 of this year, Microsoft will stop rolling out updates for the stable operating system Windows XP Service Pack 2. News reports have not stopped sprouting left and right about the decision of the software giant to stop offering extended support for this particular operating system; and by no means are they rumors – the cessation of the support is confirmed. Foremost of those who are worried are corporate clients who use Microsoft XP SP2 for many of their business computers. What is to happen if they stop getting those updates? Experts say that while the news might initially be alarming, there really is nothing to worry about. The fact of the matter is that Microsoft XP SP2 will continue to be stable and secure in spite of updates not being offered in the future. More so, it really is only the 32-bit version of XP SP2 that will be affected. Those who are using the 64-bit version will still continue receiving automatic updates – way until April 8, 2014 in fact. Here’s an added perk: for companies using the 32-bit version, there is the option to upgrade to Service Pack 3 for FREE. Believe it or not, it really is free. So there really is NO problem at all. Then why is Microsoft stopping the updates for XP SP2? Windows 7 is out, and you know how it is. Pretty soon, XP will not be commonly used at all. In the meantime, hold your horses and don’t press the panic button. 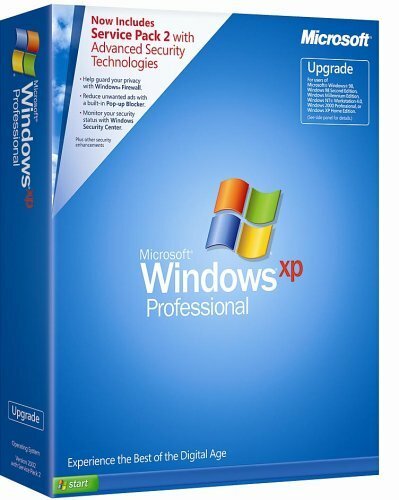 There is time enough to enjoy XP (whether it’s SP2 or SP3) and to transition to Windows 7.